The pop punk legend has been in bands since childhood. 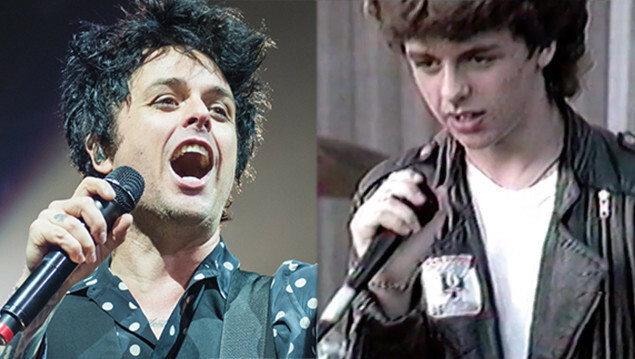 Green Day fans have uncovered footage of frontman Billie Joe Armstrong performing as a 16 year old. 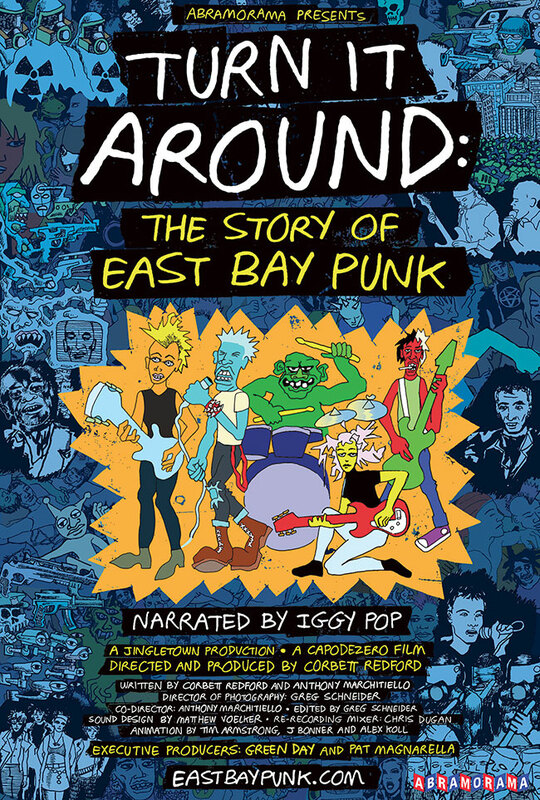 The video actually appears in the 2018 documentary 'Turn It Around: The Story Of East Bay Punk', on which Green Day were executive producers, but now the clip has made its way onto YouTube for more fans to discover. Billie is performing as part of the band Desecrated Youth in 1987 alongside friends Raj Punjabi, Mike Pritchard and Sean Hughes. The video was recorded in Raj's backyard in Rodeo, California. You can check out the full documentary on DVD and streaming services here. Green Day are currently working on the follow-up to 2016's 'Revolution Radio' album. This year also marks the 25th anniversary of their seminal album 'Dookie'.